Excellent Condition, CARFAX 1-Owner. PRICE DROP FROM $44,991. Reserve trim. Navigation, Third Row Seat, Heated Leather Seats, Turbo Charged, 4x4, Captains Chairs, WHEELS: 22 9-SPOKE MACHINED-ALUMINUM... ENGINE: 3.5L V6 ECOBOOST. CLICK ME!KEY FEATURES INCLUDELeather Seats, Third Row Seat, Navigation, 4x4, Quad Bucket Seats, Power Liftgate, Rear Air, Heated Driver Seat, Heated Rear Seat, Cooled Driver Seat, Back-Up Camera, Running Boards, Premium Sound System, Satellite Radio, iPod/MP3 Input. MP3 Player, Rear Seat Audio Controls, Remote Trunk Release, Keyless Entry, Privacy Glass.OPTION PACKAGESENGINE: 3.5L V6 ECOBOOST (STD), WHEELS: 22 9-SPOKE MACHINED-ALUMINUM. 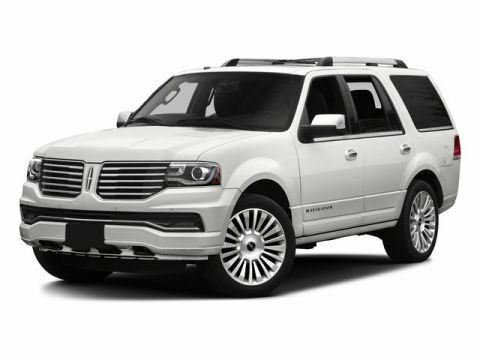 Lincoln Reserve with White Platinum Metallic Tri-Coat exterior and Dune interior features a V6 Cylinder Engine with 380 HP at 5250 RPM*. 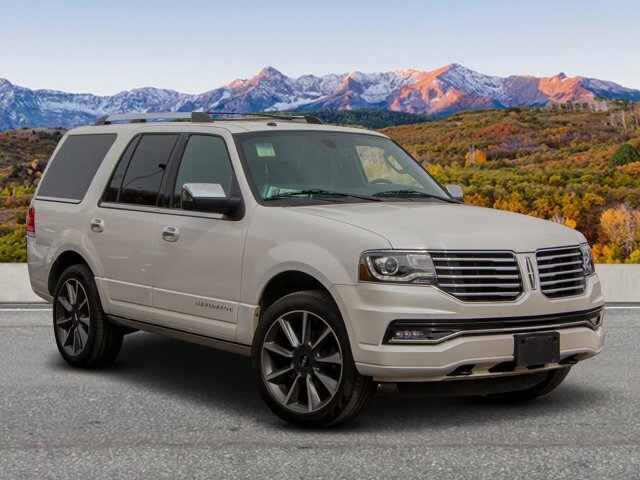 Non-Smoker vehicle.EXPERTS ARE SAYINGThanks to its independent rear suspension, the Navigator has an excellent ride quality. and shows surprising poise around turns for such a big vehicle. 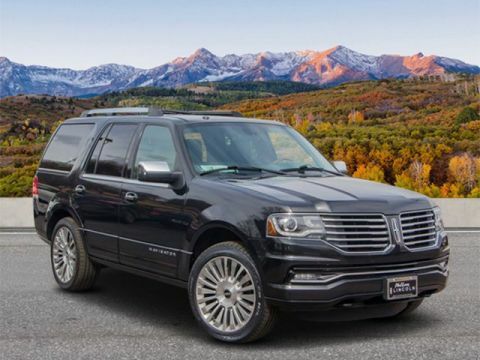 Alongside competitors like the Escalade and GL-Class, the Lincoln Navigator is arguably the best-handling, and truly feels smaller than it is. 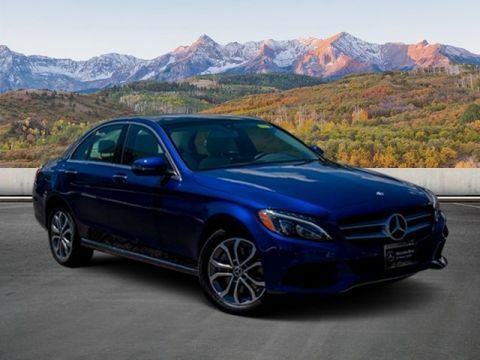 -Edmunds.com.AFFORDABLEWas $44,991.BUY WITH CONFIDENCEAutoCheck One OwnerBUY FROM AN AWARD WINNING DEALERPrices do not include sales tax, finance charges, costs of emission tests, other governmental fees, or taxes and transportation costs incurred after sale, to deliver the vehicle to the purchaser at the purchaser's request. Vehicle pricing is subject to change without notice based on current manufacturer rebates and incentives and current vehicle market value. Contact dealer for most current information. 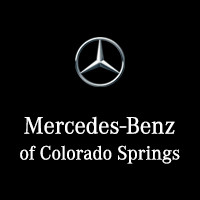 Vehicle availability is subject to prior sale and system update.Horsepower calculations based on trim engine configuration. Please confirm the accuracy of the included equipment by calling us prior to purchase.Offer is valid through 2019-04-24.